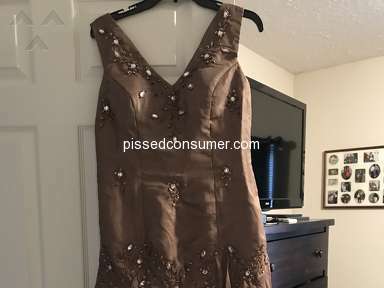 I purchased a couple of formal dresses because they were beautiful online and the pricing was very reasonable. I ordered the sizes based on the sizing scale located on the Ericdress.com website. After waiting several weeks the items were finally received, and it was very clear that either I received the wrong size or they sent me shrunken items. 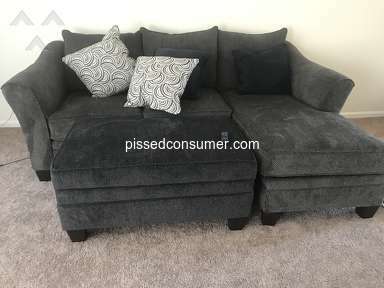 I wasn't disappointed by the quality - because of the pricing - even though I expected better (based on the pictures online). 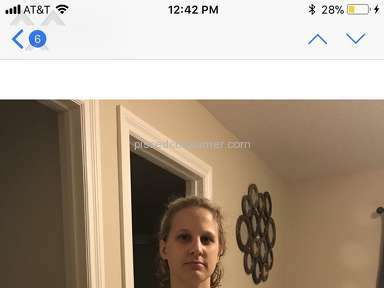 I was able to keep one of the dresses and immediately followed the online guidelines to return and exchange the second dress. On hindsight, I should have just given it to a friend and ordered another item. After paying the additional price for another dress, and very expensive trackable return shipping fees (which could have paid for a completely new dress altogether), the returned item has been sitting in the China Customs Warehouse over 2 weeks. 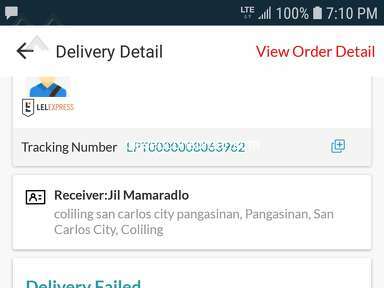 Customs will not release the package for delivery because they are unable to speak to a Customer Service Representative at EricDress. 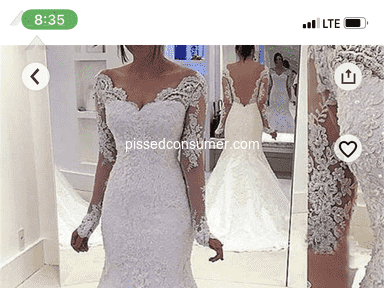 I've requested Customer Service phone numbers, and have been messaging EricDress through the website's messaging and email systems . .
they have only advised that I should wait and the package is still being processed. However, the shipping company has contacted me requesting further contact information because Customs can't reach EricDress for confirmation; and Customs will "ABANDON" the package in the next few days. NEVER AGAIN will I order items that can't be returned in a reasonable manner!!! 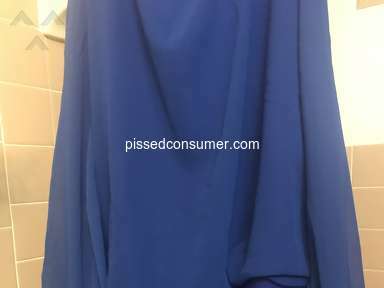 Product or Service Mentioned: Ericdress Customer Care. I didn't like: Refusal to accept a return, Return process. Review #1308370 is a subjective opinion of HandySeahorse. 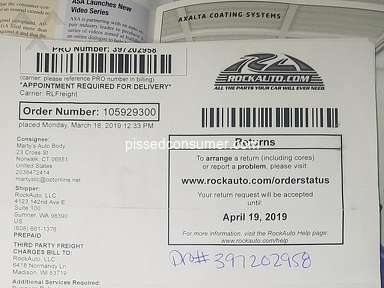 The returned item is Order No 25544356, Item No 3011386. Payment for the Exchange Item has already made in full, Item No 3036283. Hi,Our professional manager will contact you later soon, please just pay attention to your register email box and don't forget to send a reply. Thanks for your cooperation.